Premium Dry Cleaning – Just The Way You Like It! 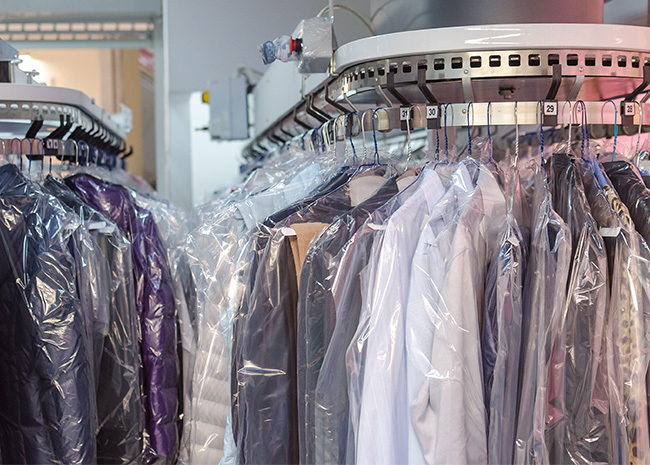 Magic Touch Cleaners prides itself in going above and beyond in the quality and service we provide to our customers, including our popular dry cleaning service. We understand that every detail matter - no matter how big or small it may be. It’s because of this dedication to the finest details that we have a growing repeat customer base, and high levels of satisfaction. Here at Magic Touch Cleaners, we’re well known as the superior stain remover in sunny San Diego. Our cleaning professionals have a vast amount of cleaning knowledge and experience. Because of our expert level of experience and dedication to superior dry cleaning service, you can rest assured knowing that all of your most cherished clothes will come back clean and free of all removable stains, loose threads, and broken buttons. Which Garments Should be Dry cleaned? Are You Ready To Experience The Best Dry Cleaning Service of Your Life?